In Business Process Analysis describing the As-Is Processes is the first phase after identifying the scope of the work. Measures to streamline, harmonize, simplify and automate trade procedures and documents within a region or country can only be identified and carried out once a clear picture of the current processes and procedures has been obtained. Business processes may be defined in terms of the participants involved in the exchange of information, the information required to enable the process to operate, the outputs generated from the execution of the process, and the rules that govern them. The processes may be illustrated using Use Case diagrams and be described as one or more Use Case descriptions. More detailed diagrams showing the activities undertaken by the various partners and the flows of Information between them may be shown in Activity diagrams. The example based on the arrival of a vessel in port illustrates the As-Is processes. The time-procedure chart is an illustration of the time required to complete each business process in the business domain of interest. It enables the process analysts to spot possible bottlenecks. A folder of background information on the business processes which may be accompanied by a brief explanatory note of each business activity. Collect background information from several available sources as far as possible. Do not jump to any interview session before the interviewers have grasped some good background information and are familiar with the organization and the specific business processes under interview. A list of guiding questions for the interview. Define and document processes in a way that reflects the current state of practices. In the first interview, do not give the questions to the interviewees beforehand as this does not lead to an open discussion. However they should be informed of the overall expectations and the specific business processes of interest. When describing and documenting a process, start with the activity diagram. Drawing helps formulate ideas and a logical sequence of activities. Drawing the first diagram will probably be a struggle. When you realize that connecting the two activities in a logical sequence does not make sense, it means that there may be some activities missing in between. Write down questions that arise when drawing and use them for another interview session. Structure the second round of the interview based on these questions. Do not attempt to create processes that look perfect from the beginning. Perfection does not represent what actually happens in reality and thus cannot serve as a baseline for improvement. Be considerate of interviewees' precious time. Try to use their time efficiently. Hold an experience-sharing session among the team of process analysts from time to time. Experience sharing allows one to observe and depict patterns in processes across a business domain. 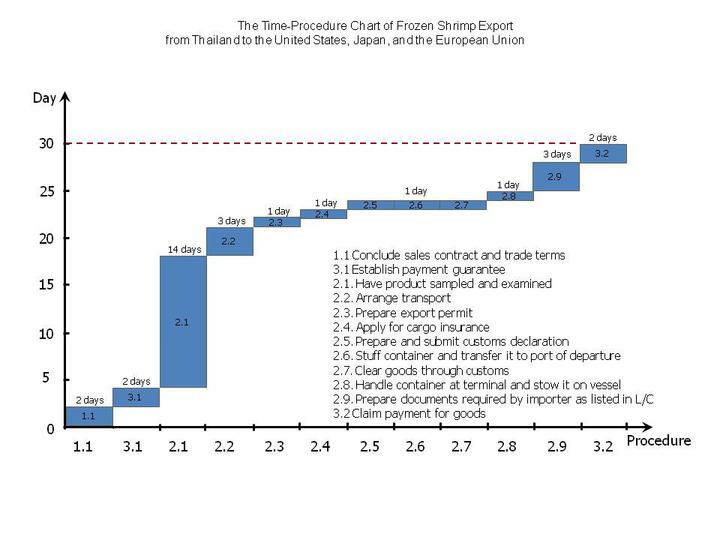 For example, process analysts responsible for defining processes of different products will discover among themselves that no matter what the products they are, traders have to comply with customs regulations in submitting customs declarations according to similar instructions that the Customs provides. Always reuse patterns (diagram of identical processes) where applicable. Reusing patterns saves time and ensures the consistency of processes across a business domain. The next stage of the BPA process is to Identify opportunities for improvement. Refer to the Process Analysis Methodology to learn more about the deliverables and responsibilities of the roles in each phase.